Once construction starts, work will rotate between skate park locations to ensure at least one park remains open and usable at all times. 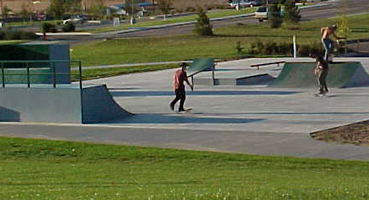 Greeley’s last parks, trails, and open land master plan process identified a need for more and improved skate parks. For more information about this project, and to see some of the conceptual designs, go online to playgreeley.com/skategreeley.